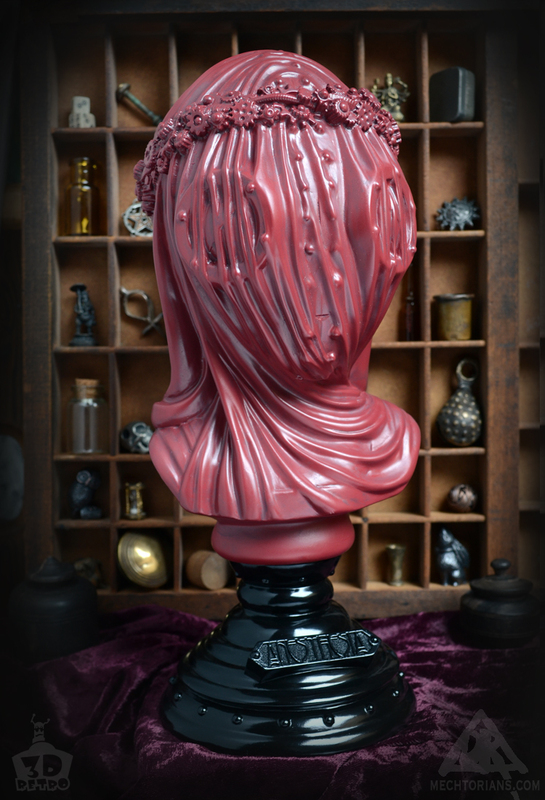 The Crimson “Allerdale” Edition version of my Anesthesia Bust has launched. I sculpted the original piece in 2014 as a high end art sculpture. Now 3D Retro have transformed her into a stylish and affordable addition to your home decor. The classically styled bust of Anesthesia was inspired by the incredible marble work of Raffaele Monti (1818–1881). The regular unsigned version is available now at 3D Retro. The signed AP version is available now from The Mechtorian Emporium (with FREE International shipping). 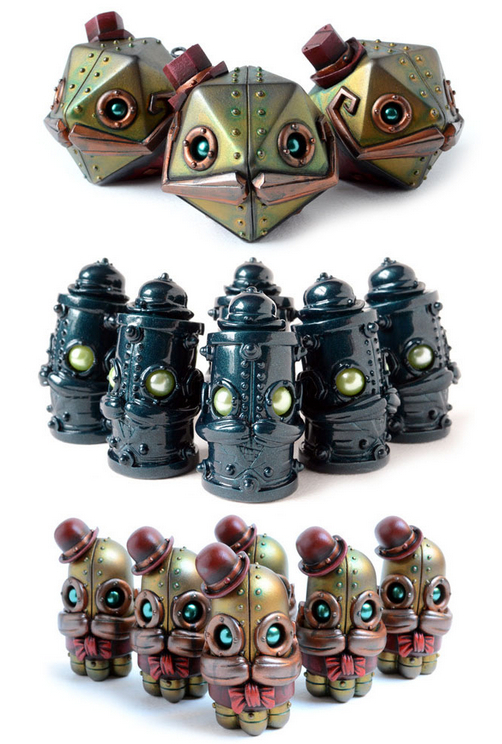 Each of the 12″ tall busts comes in a window box and has an edition run of only 50 pieces. The remaining stock of Toycon UK releases are now available to all on my webstore. Joe enjoys his job in risk assessment. He rolls with the chances life brings. He is a well balanced and multi faceted personality. He speaks several languages and collects hobbies and skills. A new resin Mechtorian figure. 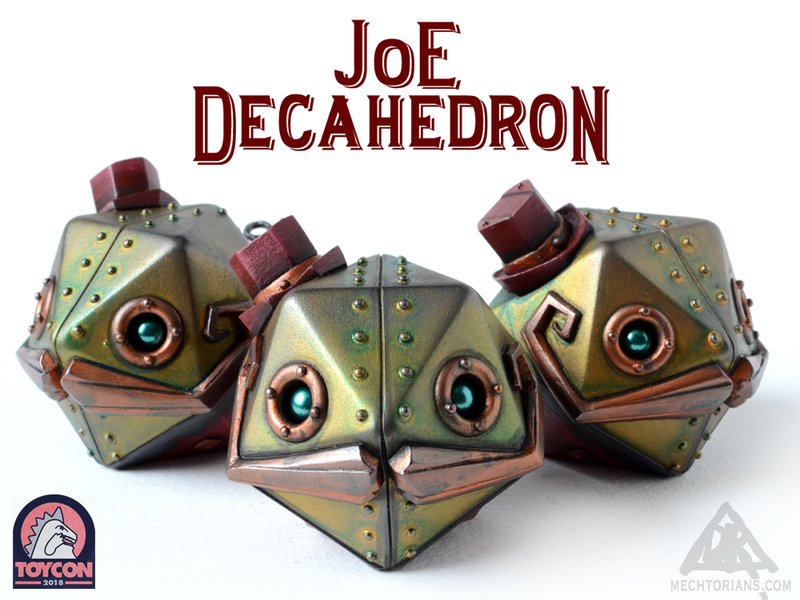 2.5″ tall with the bulk of an apple, Joe will be launching in two versions at ToyconUK. 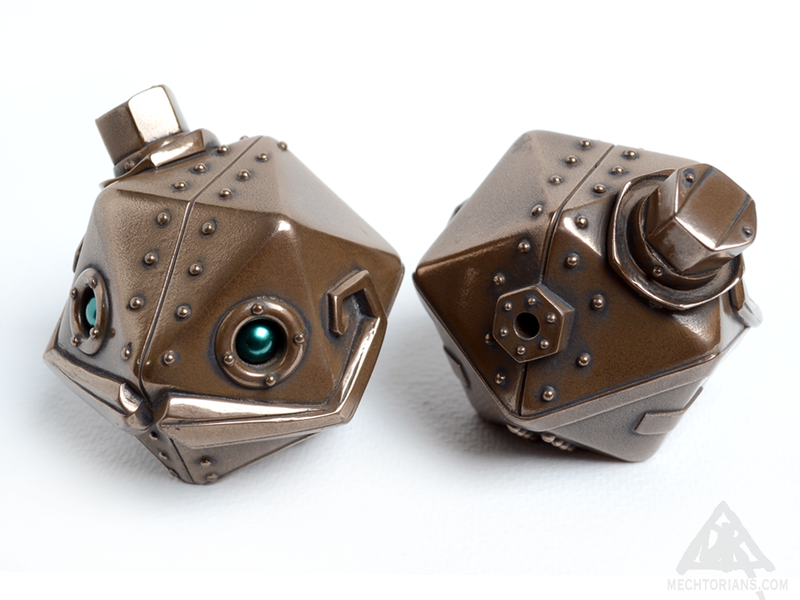 The hand painted limited edition of 25 pieces and the “Cold-Cast” Bronze edition of 100. 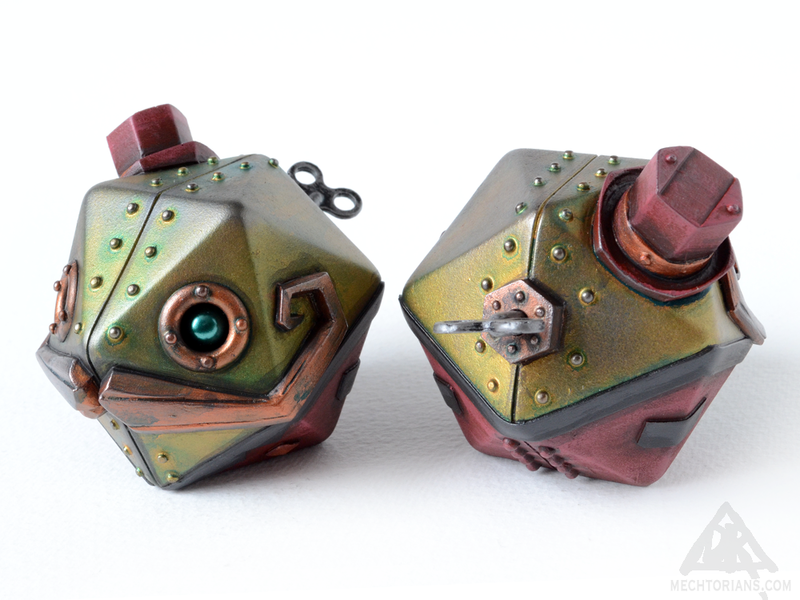 Each one of the painted, numbered edition comes with a key. All lovingly hand made in England, each piece is signed and dated and comes in carded bag packaging. The painted limited edition will be £100 each. 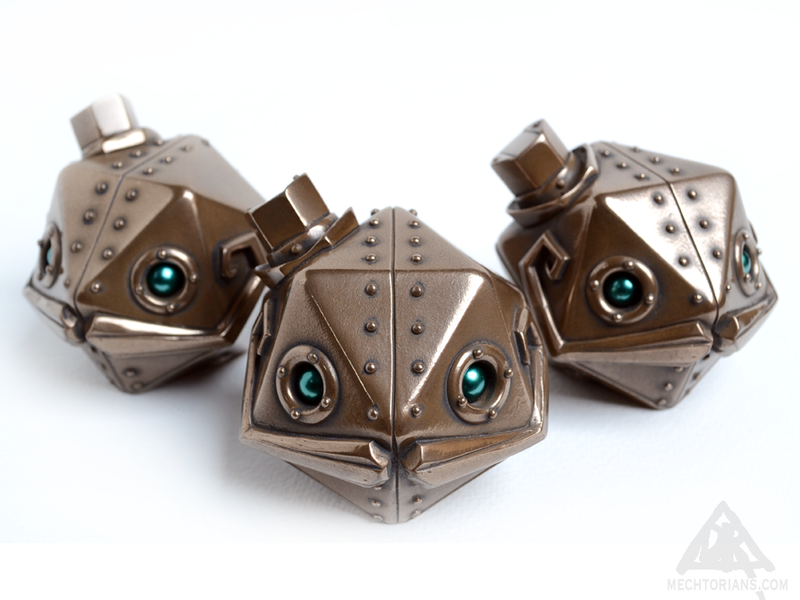 The “Bronze” edition will be £45 each. After the convention any remaining pieces will be available online.